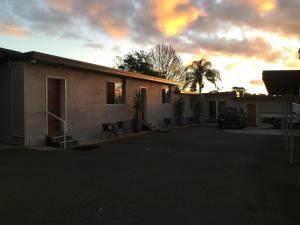 Well located for our requirements, excellent being two bedroom two bathroom layout and very clean and modern interior. Los bombones y flores, facilidad para comunicarse con los encargados, facilidad de entrada y salida. las instalaciones son excelentes pero el exterior decepciona al alojamiento. Un cambio externo haría maravillas y aumentaría tu tarifa. Las Camas & almohadas fueron las mejores que he encontrado, ojalá hubiera tenido los detalles de cada una para mi propia casa, muy cómoda. Apartamento de buen tamaño con cocina razonable. En general limpio y ordenado. Apartamento estaba muy limpio, y tener 2 baños era fabuloso. Agradable tener unas galletas, para disfrutar con nuestra taza de té y café. Las camas eran muy cómodas. Volvería a hospedarme aquí. Limpio, cómodo y muy bien ubicado. Gran personal que responde consultas enseguida. Viajamos con familia para una boda. Cocina del apartamento estaba bien equipada. Apartamento estaba limpio y cómodo. Cama estupenda, instalaciones de cocina maravillosas. Los aires acondicionados y ventiladores geniales. 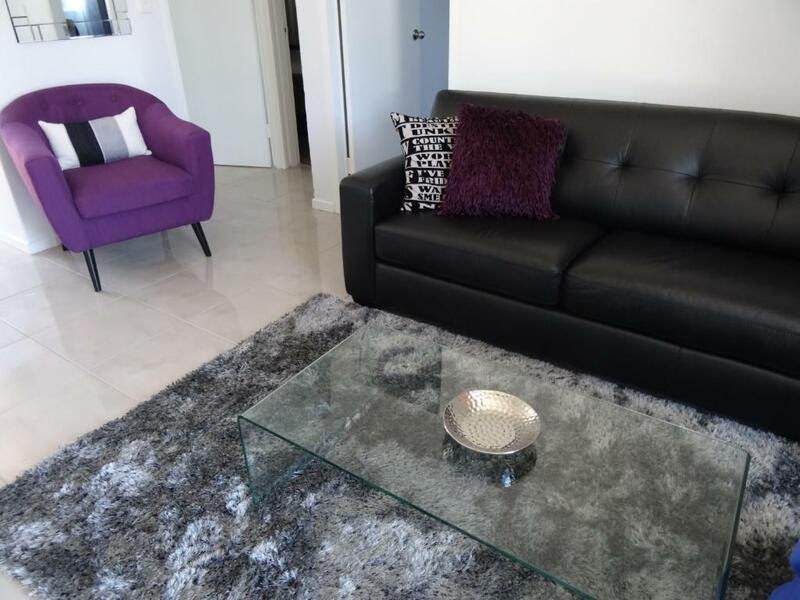 Consigue un precio espectacular para el Apartment 725 Ruthven. Las personas que se alojaron hace poco le han dado una puntuación de 8,6. 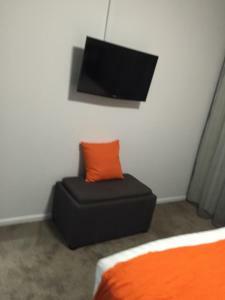 El Apartment 725 Ruthven se encuentra a solo 2 minutos en coche del centro de Toowoomba y ofrece alojamiento independiente. Todos los apartamentos disponen de zona de salón con TV vía satélite y soporte para iPod. Hay conexión WiFi gratuita. El salón cuenta con aire acondicionado, TV de pantalla plana de 51 pulgadas y reproductor de DVD Blu-Ray. También hay camas con colchón reforzado de lujo en los dormitorios. La cocina está totalmente equipada con cafetera de cápsulas. El baño incluye lavadora, artículos de aseo, secador de pelo, toallas y ropa de cama. El Apartment 725 Ruthven se encuentra a 5 minutos en coche del teatro The Empire y de la galería de arte regional de Toowoomba. Se encuentra a 50 minutos en coche del parque nacional Crows Nest y a 90 minutos en coche de Brisbane. Apartment 725 Ruthven recibe clientes de Booking.com desde el 14 de nov de 2013. ¿Cuándo quieres alojarte en el Apartment 725 Ruthven? 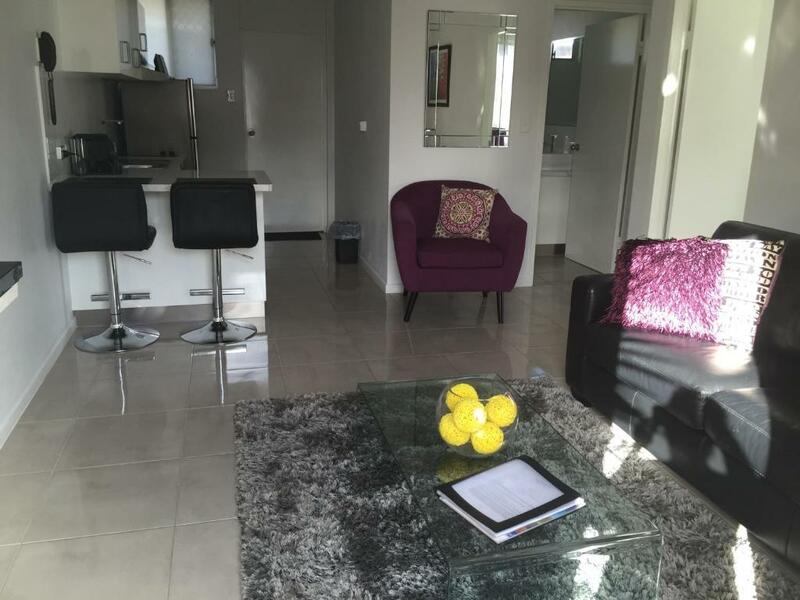 This apartment features a fully equipped kitchen with a Nespresso coffee machine and laundry facilities. The lounge area offers a 51-inch TV with a Blu-ray DVD player and 30 cable channels. The main bedroom offers a 32-inch TV. Free coffee capsules are provided on arrival. All bed linen, towels and bathroom toiletries are supplied. Please note that the price is based on 3 guests using the queen & double bed it does not include the sofa bed. The sofa bed is an extra charge for 3 or more guests staying. Maximum occupancy is 4 based on queen & double bed does not include sofa bed (see Policies section). Sofa bed is not included in the price quoted, it is extra. This apartment is serviced weekly. Daily servicing is available upon prior request for an additional charge. 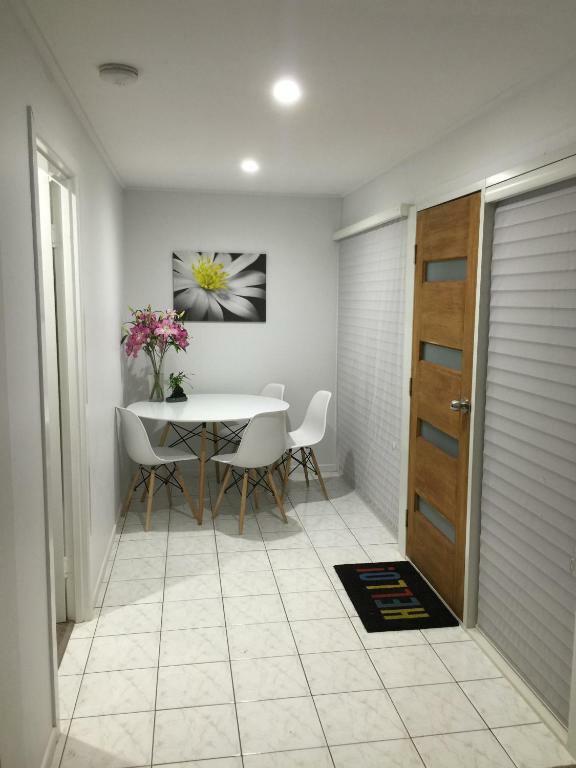 Only 1 apartment is available for pets at an additional fee of AUD 45. 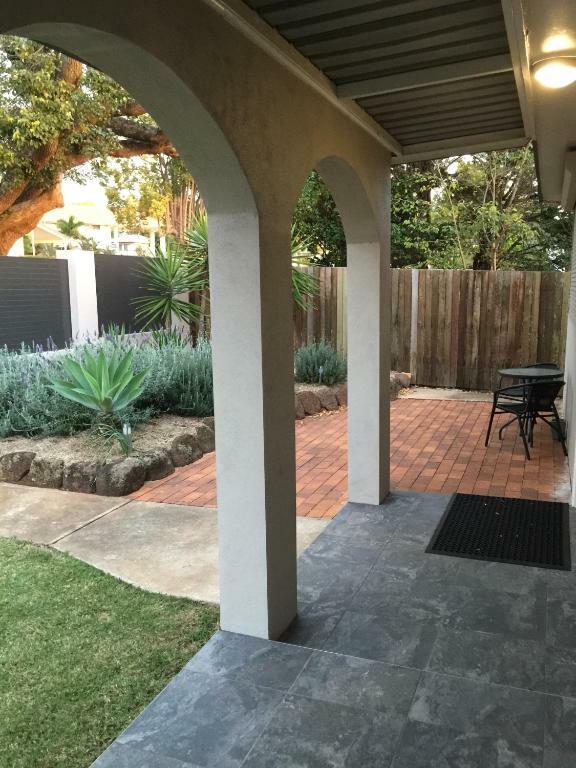 Please contact the property for more details. 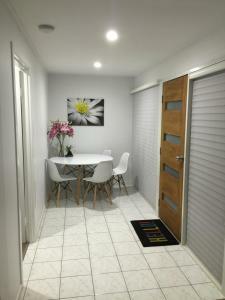 This apartment features a fully equipped kitchen with a coffee machine, a dining setting and a lounge area with satellite TV, a DVD player and an iPod docking station. 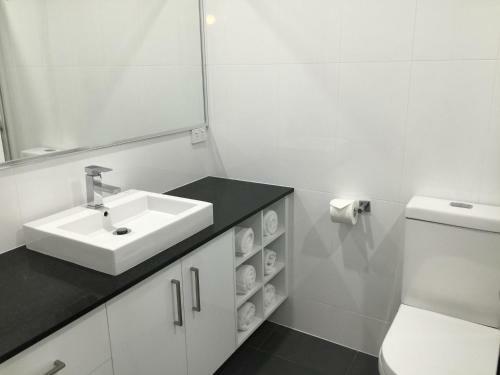 Laundry facilities, towels, linen and a bathroom with a hairdryer and free toiletries are provided. An iPod dock, CD player/radio are included. There is an additional TV in the main bedroom. Luxury pillow top beds. Please note that the price is based on 4 guests. Maximum occupancy is 6 when using existing bedding at cost of $15/night (see Policies section). 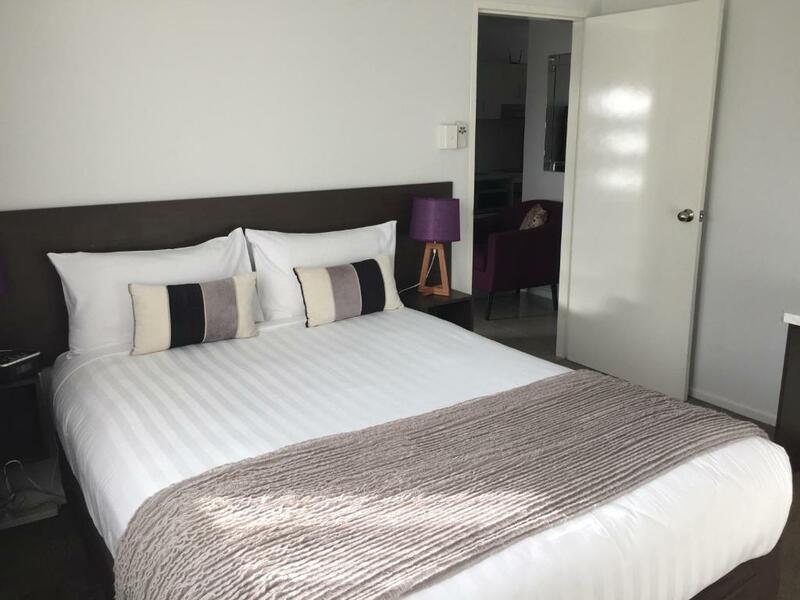 Additional guests will be accommodated on a trundle bed extra AUD $25 night. Please note this apartment is serviced weekly. This luxurious apartment includes bathrobes, a 32-inch flat-screen TV and 2 bathrooms, one with a spa bath and a separate laundry. Free toiletries are included. The lounge has a 51-inch flat-screen TV, Blu-ray player, DVD player and 30 cable channels. A fully equipped kitchen with a dishwasher, Nespresso coffee machine with capsules is provided. An open plan lounge/dining area, an iPod dock, CD player/radio are included. Please note this apartment is serviced weekly. If you require daily servicing, additional charges will apply. Please note that the price is based on 4 guests. Maximum occupancy is 5 (see Hotel Policies). Please note that the fifth guest will be accommodated on a sofa bed. This apartment has a 51-inch TV, a Blue-ray DVD player, 30 cable channels and a 32-inch TV in the main bedroom. It also includes a fully equipped kitchen with a Nespresso coffee machine, free capsules provided on arrival only. Laundry facilities, linen, towels and a bathroom with a hairdryer and free toiletries are provided. Please note that the price is based on 2 guests using the queen-size bed only. There is an additional charge if the sofa bed is used (see Hotel Policies). Our apartments are luxurious and comfortable. Only the best so that our guest's receive the best quality and comfort for there stay. Being self-serviced apartments is great for guests to have privacy, but we are only a phone call away. Express Check-in and check-out, with No onsite reception. For weekly stays we service the apartments. Trent and I have been in the hospitality industry for years and enjoy working in this industry. My family background is motel/hotels. My mother, who mentored me won the 2012 award for Hotelier of the year(first woman ever). Trent has been in the business for over 15 years and we have been together for 23 years. We are situated on the main street of Toowoomba with the Garden Chinese restaurant across the road, it has the best chinese in town and also a lovely restaurant to eat in with a bar area as well. The city golf club around the corner the golf club which has a shuttle to get you back to your room after a meal and entertainment which is offered on Friday night, great spot for a meal or a drink any day Plus New Mini-golfcou The apartments are also a 2minute drive to the Toowoomba Base Hospital. Also in the direction going right out of the apartments you have Kmart, Aldi, Coles, Woolworths, Harvey Norman and speciality stores at the Kmart centre & Harvey Norman centre and a great Sushi place behind Kmart called 3.5 one of the best sushi trains in town. It is a great position & takes 20mins walk into city centre, in the city centre you have many great restaurants and cafe's one of my favourites is the Korean Japanese restaurant which I highly recommend everyone to try. With great places to visit in Toowoomba 725 Ruthven is in a great place to visit including the Japanese Gardens please feel free to call us for any information. The information centres on James street. Léeme Apartment 725 Ruthven acepta peticiones especiales. ¡Añádelas en el siguiente paso! Los menores de 2 años se pueden alojar por 25 AUD por noche en cunas. Los menores de 16 años se pueden alojar por 25 AUD por noche en camas supletorias. El resto de niños mayores de esa edad o adultos se pueden alojar por 25 AUD por noche en camas supletorias. El Apartment 725 Ruthven acepta estas tarjetas y se reserva el derecho de cargar de forma temporal una cantidad antes de la entrada. Please note that this property has no reception. You must advise Apartment 725 Ruthven of your expected arrival time to receive check in details. The Blue Violet Motor Inn reception is also available for contact. All payments are taken via the credit card used on booking, on the morning of arrival previous to check in. Payment via bank transfer is also available upon request. Early check in may be available upon prior request. You can contact the property by using the Special Requests box when booking, or via the contact details found on the booking confirmation. Please note there is one apartment that accepts pets. Please contact the property via the contact details found on the booking confirmation. Informa a Apartment 725 Ruthven con antelación de tu hora prevista de llegada. Para ello, puedes utilizar el apartado de peticiones especiales al hacer la reserva o ponerte en contacto directamente con el alojamiento. Los datos de contacto aparecen en la confirmación de la reserva.